goldpanner has translated Nomura's Scenario Mysteries interview from the KINGDOM HEARTS 3 Ultimania! He elaborates on various events that take place over the course of the game, with a focus on those that occur shortly before the final battle. —Is the speech Sora gives in the opening, the one that begins with "They can take your world, they can take your heart," a monologue by Sora post-ending? —In the Final World, Sora tells Namine, "Someone else special I know won't let you down." (*T/N: Literally, "the person you miss/want to see the most will come get you.") Did he mean Riku? —Sora doesn't thank Namine in this game, either. Is this something that is going to be carried over into a future game? —How did Ansem the Wise and Ienzo and the others move Namine's heart into a vessel without Kairi being there? —In the Final World, there was a "Nameless Star" whose scene was voiced. Who is she, and who is she waiting for? —When we leave the Final World, we are back to the point just before Sora and his friends were defeated. Why is that? —How did Roxas appear at the Keyblade Graveyard? Nomura: At that point in time, Ienzo had basically finished making Roxas' body using the replica Vexen and Demyx brought as a base and the data from Twilight Town. This is also how Xion was manufactured using Sora's memories in KH Days. When he was at a state where all he needed was for the heart inside Sora to return, his friends were in peril. So he used his connection to Sora to rush to the Keyblade Graveyard, where his heart returned to his new body and his revival as Roxas was complete. —When Marluxia is fading, he says, "I am on the cusp of reclaiming my identity, my purpose for being." Did he remember that he was from the distant past? —Were Marluxia and Larxene also the Keyblade wielders of old that Xemnas was searching for? 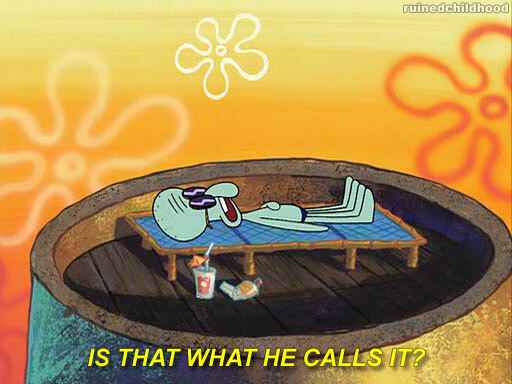 —So that means Xehanort was aware that Ventus was a Keyblade wielder of old? —A question about Terranort. Ansem and Xemnas came from the splitting of Terranort. Does that mean that when they were defeated in KH1 and KH2, Terra was revived alongside Master Xehanort? —From when was Terra's heart inside the Guardian*? —What happened to the Lingering Will after the battle? —At the end of KH3D, we saw that the New Organization XIII was missing a 13th member. Who filled that spot? —Did the members of the New Organization XIII have numbers? —When Young Xehanort is fading away, he says, "Goodbye Sora. Your time in this world is..." What did he mean? —Was Lea insisting on being called Axel so that when Roxas came back he would recognize him? —Why does Maleficent know about the black box from the days of old? —In KH BbS, Master Xehanort's goal behind opening Kingdom Hearts was to "create a new world." But in this game, he says it is to "reset the world." Why the difference? —We are interested in why Xehanort would come to such a conclusion. —During the underwater section in Scala ad Caelum, you can see a clock tower like the one that appears in KH Union Cross. Was Scala ad Caelum built upon the ruins of Daybreak Town? —What was the true identity of No Heart, who appeared in KH BbS FM? —Who specifically are the "lost masters?" —When Luxord was fading away, he gave Sora a "Wild" card. What did that mean? Thanks for the translation goldpanner. It's a bit sad we have to wait for more Maleficent action in Union Cross or even the next game. I still think it's a cool way to retroactively explain her sudden re-appearance in KHII. It's still strange why she thinks the Book of Prophecies is in the Black Box when Brain seems to have it there. The chronology of the Black Box is also a mystery. I think the part where Luxu pulls it behind him in the Keyblade Graveyard has to be minutes before the secret ending of of KHIII, so we really might not know where or when it was between Back Cover and KHIII. Thank you so much for the translation, Goldpanner! I wanted a Xehanort prequel game for so, so long... then I contented myself with hoping the flashback in KH3 would be playable... but it wasn't, and KH3 made me want that game even more! Maybe we could get an Episode Xehanort DLC. It would be really interesting if Nomura used his ideas for future DLCs. Interesting to see what his intentions were (or weren't) for Xehanort's story. I'll be honest, I kind of went into KH3 expecting to get so much more of that, along with Eraqus. (kind of like how Infinity War is Thanos' movie, but oh well). Definitely would be down for that as DLC though! If it means exploring Scala ad Caelum properly then I'm all for an Episode of Xehanort DLC/game. Though imagine playing as Xehanort in a Disney world. TWEWY world debunked. R.I.P the dream. Okay, so the real reason why Marluxia and Larxene were designated in Castle Oblivion was to find Ventus. Why do I have a sneaking suspicion that Xigbar indulged Xemnas with that nugget of knowledge? 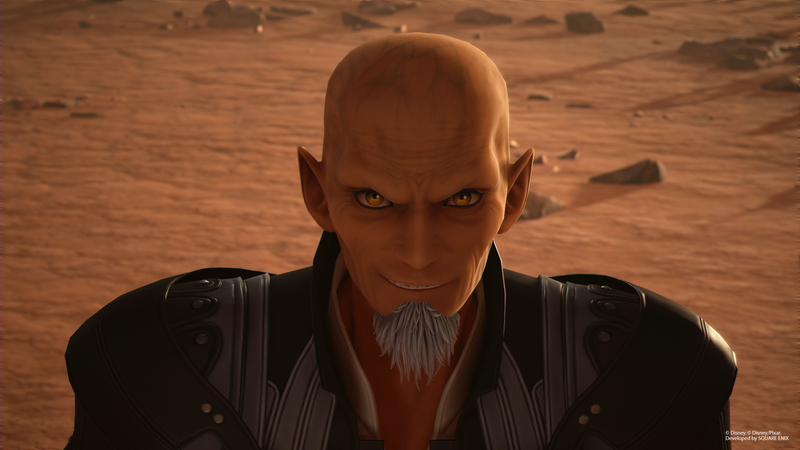 I'm down to have anything that could introduce us to Adult Master Xehanort and Adult Eraqus. I say that they release the proposed game as a 0.2 Birth by Sleep entry, as part of the Kingdom Hearts III DLC. No it wasn't. All Nomura has said is that the Shibuya we see is not the Shibuya world that exists in the KH universe. It's like you forgot parallel worlds were confirmed as canon to KH. This isn't even the interview where he discusses Shibuya so please discuss the Scenario Mysteries interview content. We all know that on a Xehanort game will be introduced a new girl character never mentioned before and her death will be catalytic for his evil . "When Kairi was defeated the first time"
Interesting. Thank you for the translations. Several of my questions were answered in the interview, but his answers also bring up more. â€”When we leave the Final World, we are back to the point just before Sora and his friends were defeated. Why is that? So this basically disproves Young Xehanort's assertion in KH3D that "you cannot change the events that are destined to happen" (which I still assume he meant the future)? â€”Why does Maleficent know about the black box from the days of old? And this would disprove Young Xehanort's other claim "you can only move forward as per the laws of time" which I interpret as that one can only travel to the future and not the past. Are these events outside of time travel? Was Young Xehanort wrong in these statements? Am I wrong? Is this a contradiction? Will it be retconned? Was introducing time travel into this series a mistake? I enjoyed the clarification on Xehanort's motivations in this game. The English version had a few mistranslations that muddied up his intent, but Nomura reaffirms what was gleaned from the Japanese translations. PLEASE. Even just Episode Xehanort, I would pay all the money for that.